“Pippa loved her time at your session. She’s enjoyed creating things, and arts and craft so the session is great for her. 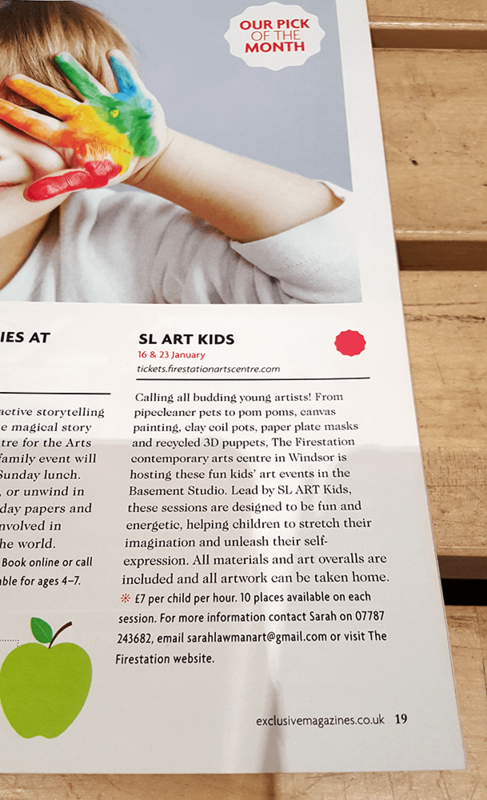 I like the fact that you have plenty of materials for the kids to choose from, and giving them lots of encouragement for free play.” – Jen Jeng – Mum from The FireStation Art Centre Workshops.